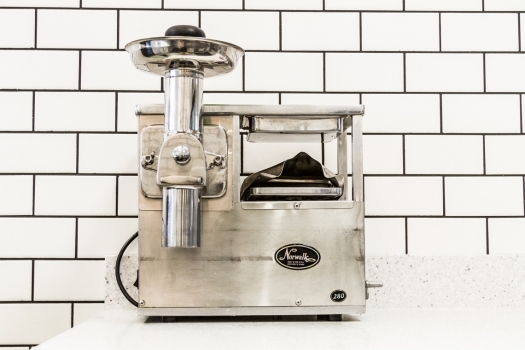 We source locally and cold-press everything in-house, a method of juicing that yields 40% more nutrients than conventional means. We make fresh batches everyday. 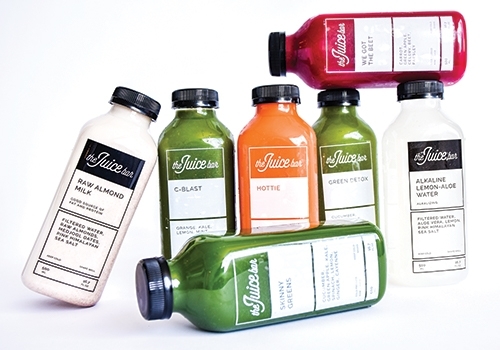 Our cold-pressed juices are made fresh everyday by grinding the fruit and veggies then slowly pressing with two tons of hydraulic pressure. 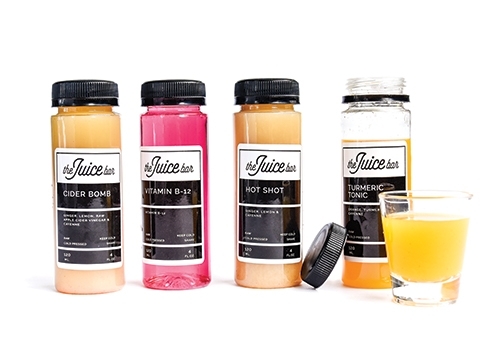 The gentle pressing prevents oxidation and extends the shelf life of the juice. 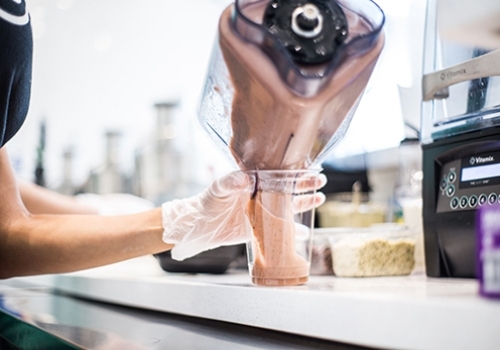 We have delicious chef-created smoothies. Each recipe is unique and loaded with superfood ingredients. Our selection is unrivaled. We provide several cleansing options to detox, invigorate and nourish your body. Enjoy the DAY DRINKER daily or the more intense GREENSKEEPER when you need a reset. 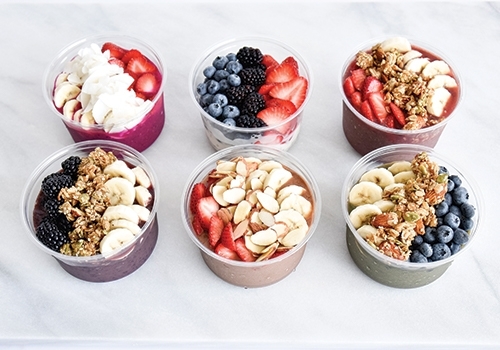 We have amazing chef-created bowls. Our diverse assortment of anti-oxidant rich bowls are great as a meal, snack or dessert. Let’s do a shot-—the good kind! Take single shots at the counter while you wait, or make it a double and take some home in bottles. © 2018 The Juice Bar Dallas. All rights reserved.